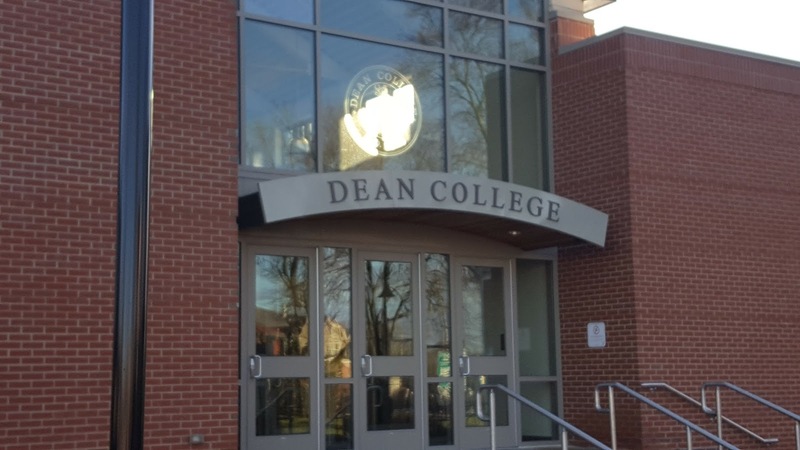 Dean College performs Legally Blonde. Based on the novel by Amanda Brown and the 2001 film of the same name, Legally Blonde tells the story of Elle Woods, a sorority girl who enrolls at Harvard Law School to win back her ex-boyfriend, Warner. Right from the start, Elle encounters negative reactions from both the establishment and the university’s students. In the course of this musical, however, she not only discovers that her knowledge of the law can help others, but she also realizes an equally important faith in herself. Clive Barnes, in his New York Post review, wrote that he loved the "effervescent and radiant Laura Belle Bundy” (the original Elle Woods), and that the "dances certainly have a slick snap, crackle, and pop."